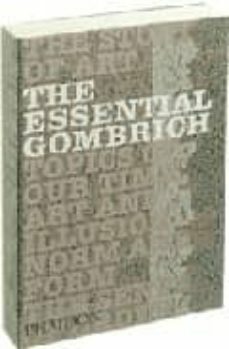 This volume presents an accessible selection of Professor Gombrich’s best and most characteristic writing, and introduces the general reader to his ideas and arguments on many fundamental questions, including the nature of representation, the psychology of perception, the interpretation of images, the problems of theory and method, the idea of progress, and symbolism and meaning in art. Professor Gombrich’s writings include three major narrative works – The Story of Art, Art and Illusion and The Sense of Order – and eleven volumes of collected essays and reviews. This anthology brings together a selection from all these books and in addition six pieces that have not previously been published by Phaidon. It thus introduces the reader to the whole range of Gombrich’s thought. Richard Woodfield writes a general introduction, and provides notes and guides to further reading.